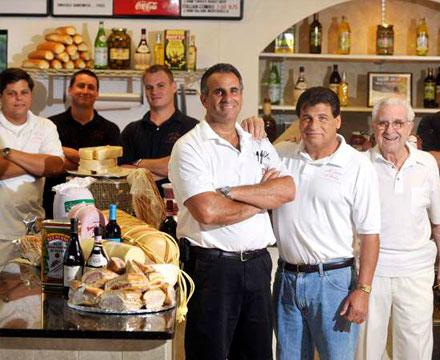 A Taste of Italy takes pride in using only the best quality products and ingredients. The aromas that fill the air are nothing short of spectacular! Expires 9/30/2015. Not valid during Wilmington Restaurant Week. No Change Given. Not Valid With Any Other Offer.